Looking for feedback to the best solution to do this. 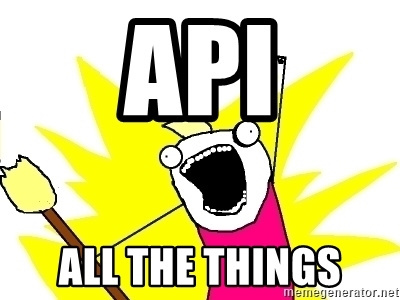 I’m really digging the idea of API behind freepbx upcoming versions. Would calling asterisk -rx like this be problematic or vulnerable? Would there be an easier way to do this? And if this method is fine. Any tips on making the php code cleaner? I’m just a tinkerer and not a developer. I’m glad you were kind of able to figure it all out! work here to go into the Asterisk Info module. I wasn’t exactly sure how to add this to use the module. I would love to try and expand this into ARI. It certainly is more ideal to specify the information needed. The strongest validation is to see people other than us using what was made through code, feedback and contributions.